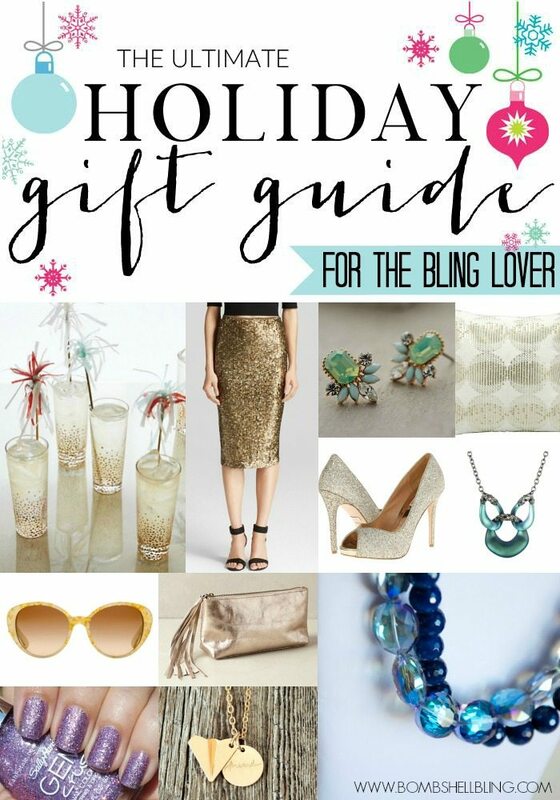 The Ultimate Holiday Gift Guide for the BLING Lover! I am so excited about today’s post – The Ultimate Holiday Gift Guide for BLING Lovers, as well as a BLINGY giveaway!! 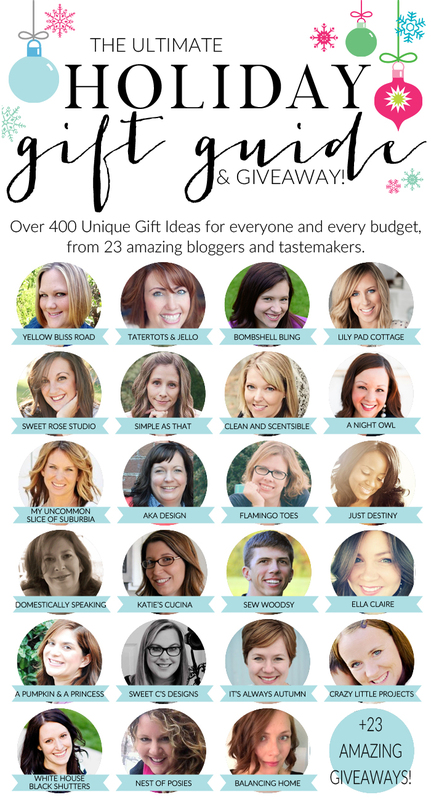 My friend Kristin from Yellow Bliss Road proposed that a big group of bloggers and tastemakers should get together to do a bunch of holiday gift guides. There are 23 of us, and each of us chose a different area of focus based on our lives and tastes. 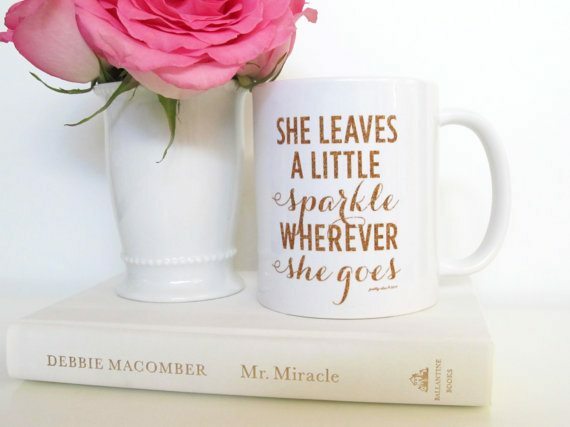 Not surprisingly, I chose to compile gifts for the BLING LOVER! Annnnnd now I have a very long Christmas list. 😉 Before we jump into that, let me show you who is involved in this awesome blog hop, plus the list of their individual gift guide’s focus. What an awesome group of ladies and list ideas, right?! I am honored to be working with them! NOW ON TO THE BLING!! When I started compiling ideas I asked a few friends for ideas and they started throwing out some serious bling. Like, oh, DIAMONDS! Ummm….yeah. Diamonds hadn’t even crossed my mind! I should be ASHAMED of myself, right?! What kind of a “bling lover” am I?? Oh, that’s right, a cheap one. 😉 Since my husband is eternally in school and training we are still in the stage of life when I am spotting things in magazines and then turning to Target for the knockoff version. Gotta love Target! Generally speaking, when I want to spend significant money on something nice for myself I head to Anthropologie, Nordstrom, and JCrew. However, most of the time I spend my money at Target, Nordstrom Rack, H&M, and even Old Navy. I’ve had blingy success with sales at Ann Taylor Loft and Express as well. The juniors section at the regular Nordstrom stores is also a well-kept secret. SUPER cute stuff and WAY cheaper! Some of the clothing is too small and too juvenile for me at this stage, but the accessories and cardigans rock my world. 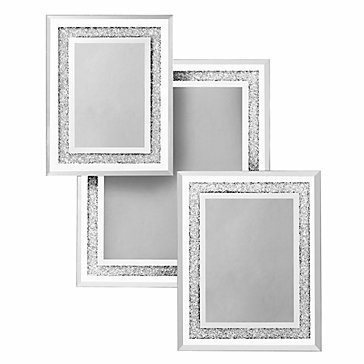 (These are three of my favs – Allure: Beauty, Vogue: Fashion, Glamour: A little bit of both! A Pair of “Movie Star” Sunglasses! 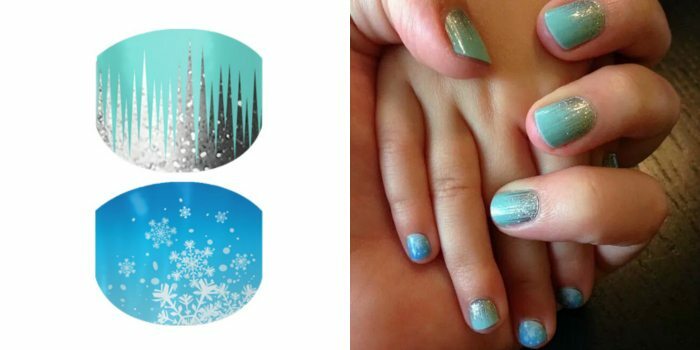 My friend Emily sells these awesome things, and these Snow & Ice nail wraps are the PERFECT gift for any FROZEN lover out there! This particular set is in the Jamberry Juniors line, so it is made for kids, although I can still get most of them to work for me. But no guarantees that they’ll work for grownups. Lukcily, there are similar ones, glittery and festive in nature, in the regualar wrap sizes as well! AND GUESS WHAT?! A SET OF THESE FROZEN INSPIRED WRAPS ARE UP FOR GRABS IN THE GIVEAWAY!! American Crafts makes the most AMAZING glittery craft supplies – glitter, glitter glue, glitter papers and cardstocks, glitter stickers, and, most of all, GLITTER TAPE!!! I am crazy-obsessed with that stuff!! And GUESS WHAT!?!??! There is a box of $50 worth of glittery goodies from American Crafts in the giveaway! Score! Cricut doesn’t have the most colors for glitter vinyl, but I have found that it stays put through washing better than the other brands. When I discovered this place was five minutes from my house I was in BIIIIIIIG trouble!!!! I now pretty much own my own store’s worth of supplies. I am not kidding! 🙂 Fleuriste has glitter elastics, bows, sequined appliques, flowers, rhinestone buttons, and on and on. It is AWESOME and has great prices! AND GUESS WHAT?!?! A BOX OF GOODIES FROM FLEURISTE WILL BE INCLUDED IN THE GIVEAWAY TOO!!!! YAY! I hope you are feeling blingy and inspired to do some holiday shopping! Now on to the giveaway! Haha. yes. Sheesh – I need to pull it together! I’m itching to try to nail wraps- they look so fun! 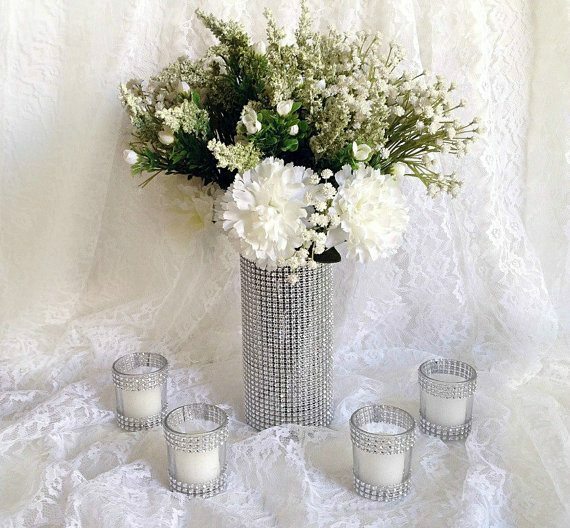 All kinds of things to decorate with and to gift. Philosophy beauty products would be tops on my holiday gift and wish list! Ooh, these are some great ideas. Jewelry would be my number one. 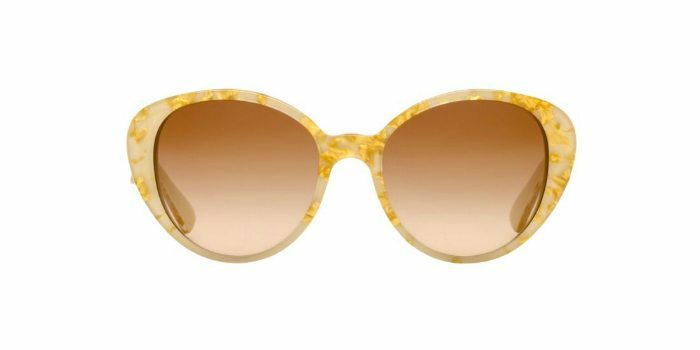 Sunglasses with some crystals on them. And a purse or wallet. I would like anything a nice witch would wear. And, of course, wonderful chocolate treats. I LOVE nail wraps. I’m pretty hard on my nails, but these stay on for a week or better! All things shiny make me happy, yes I am a total bling girl lol! Hair pretties, nail pretties, jewelery is all happiness to me! Can’t choose my favorite! Everything is so pretty! Oooh, nail wraps and champagne flutes surrounded in glitter. Some half gold dipped vases for my living room and some make up. I would love to have some jewelry. 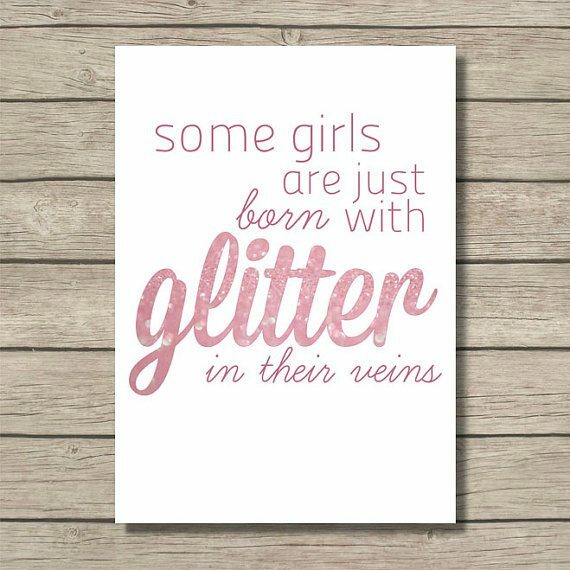 My daughter and I love the sparkly stuff! I would buy a stylish new watch and some drop diamond earrings. 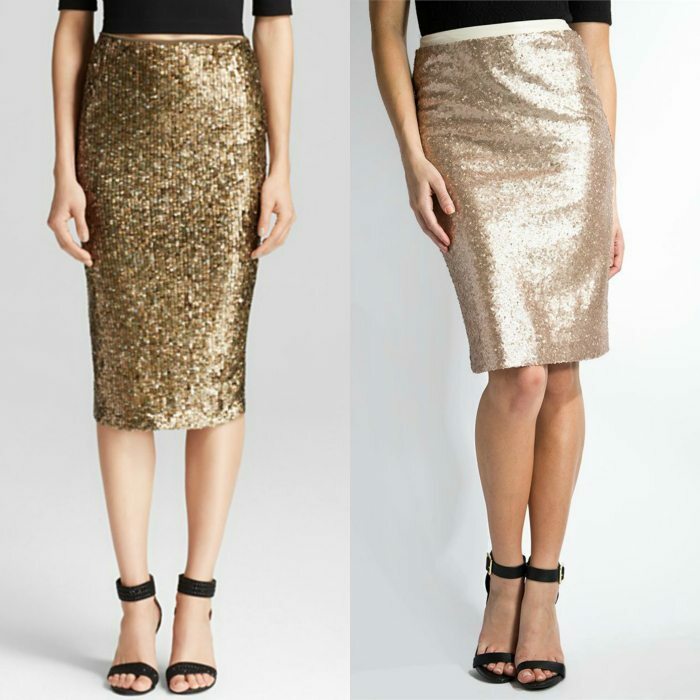 A glitter skirt for the holiday! 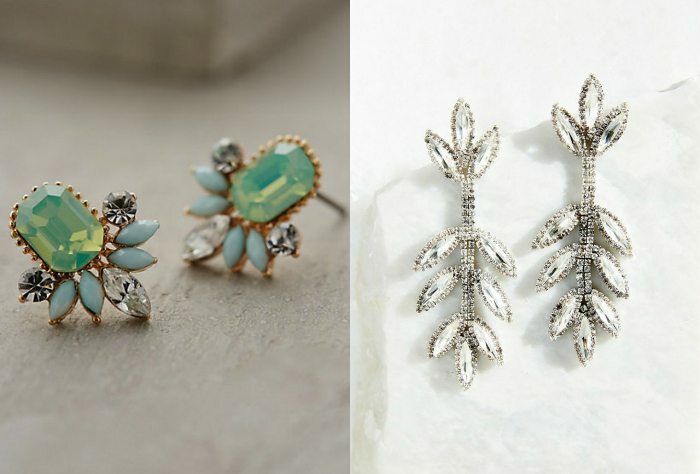 I would LOVE LOVE LOVE those Anthropology earrings! Dying! I’d love a diamond tennis bracelet or a gold bangle bracelet! I love the blingy nail polish! I’d also add glittery/shimmery scarves. I would love the nail polish. I love the sparkly skirt! Oh Goodness!! My Christmas budget was shot before I got halfway through this post!! I’m gonna need to buy 3 of everything and then one for myself too!! I love me a nice sparkly red top. woww!! All that glitters doesn’t have to be gold. That’s a wonderful collection.. Here’s to Bling!! Anything I can use on paper crafts! Those nail wraps would be on my list, or the Tiffany jewelry. 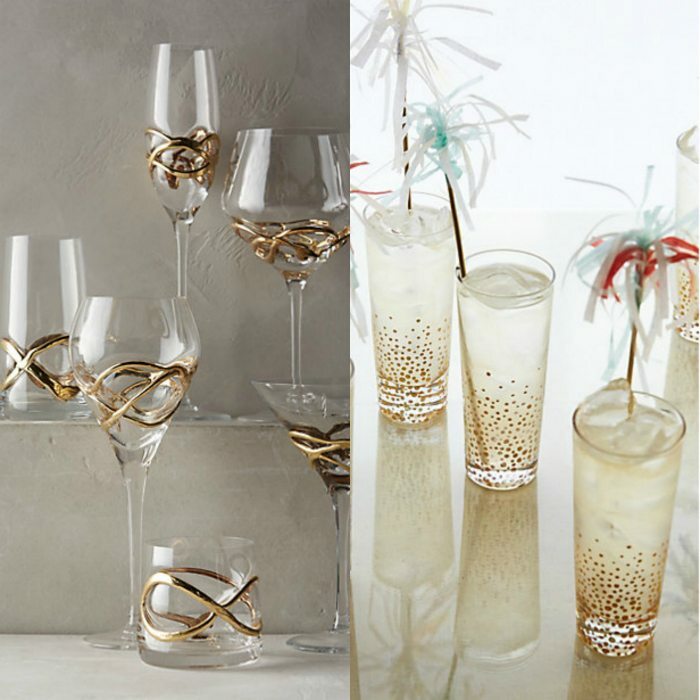 Some gold, glitzy chargers for Christmas Dinner! A nice new camera bag! Some statement earrings for sure! A silver or gold dress for new years and holiday parties! Everything in this giveaway is awesome. Love it. Every girl needs some sparkly shoes! I love the glittery shoes! Blingy vinyl & blingy necklaces! hi, a blinged out kitchen aid mixer, heehee, thanks so much, great fun! 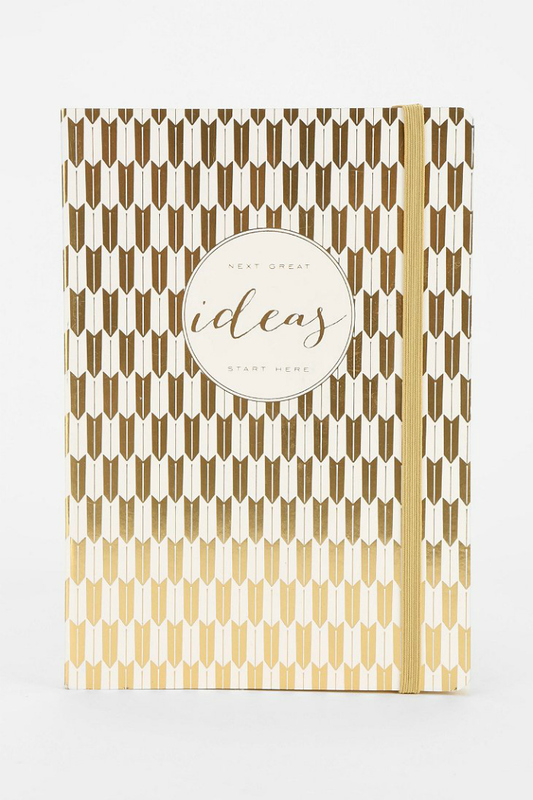 LOVE LOVE LOVE the blingy sunglasses, the ideas journal, the jewelry…..eek, there is too many gorgeous things for me to pick just one!! Love this awesome giveaway!! 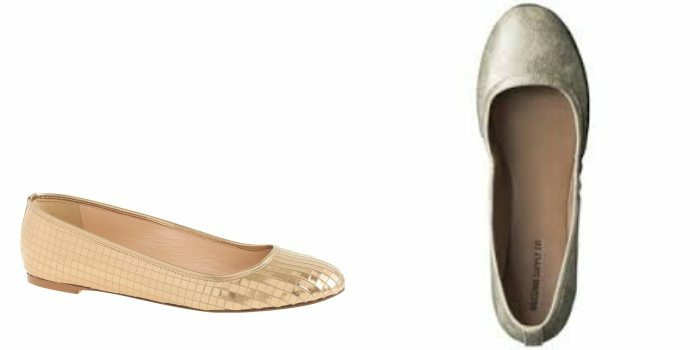 I need some sparkly, glittery shoes! So pretty. I think every girl needs a pair of blingy shoes! New earrings!!! Ohh. and a diamond star necklace! My Bling list would include a new “fancy” outfit, great shoes and awesome jewelry to go with it. And if I’m dreaming, some nice hair extensions so that I can add some length and volume to my very thin hair. I would love some fun nail polish. I would love a tennis bracelet. Love those sequin skirts and the tulle one! Love that glitter tape and those nail wraps are fabulous! Those blingy head wraps would be on mine! 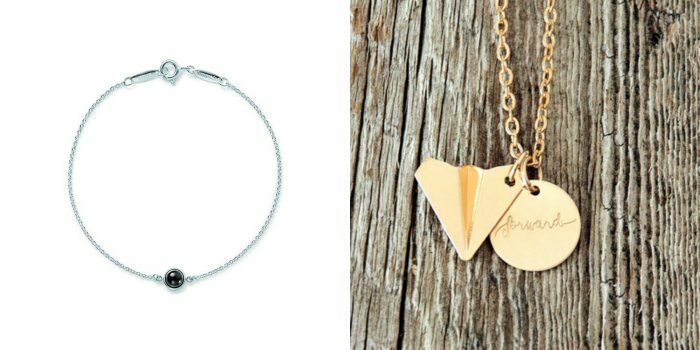 On my Blingy Wish List, I’d wish for a gorgeous bracelet or a pair of blingy earrings! You can never have too much jewelry! 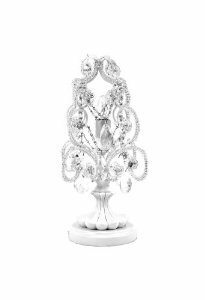 Everything in this giveaway is gorgeous – hard to think of another blingy thing I would put in the basket! 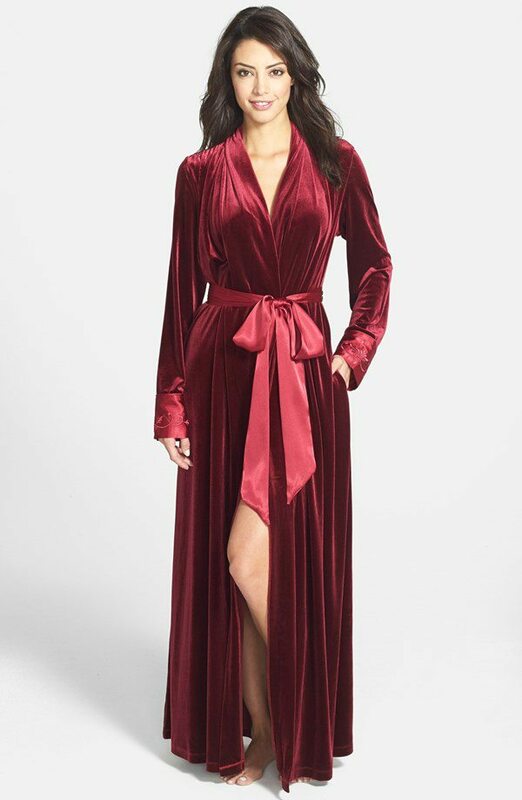 I LOVE the velvet robe, the glittery shoes – nail polish and everything. As a quilter I would say some glittery fabric would be great. 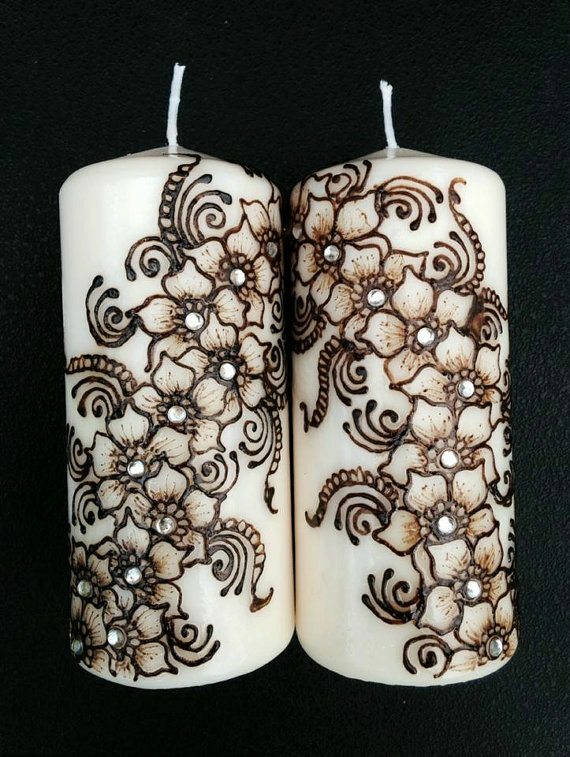 unique jewelry and craft supplies! 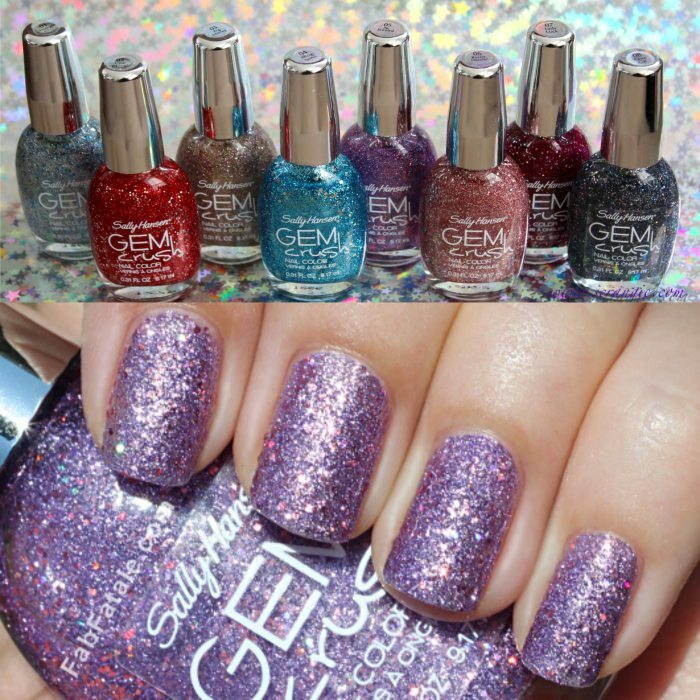 Probably nail polish- I’ve never had sparkly nails but those look SO fun!! Jewelry would be on my list or that beautiful robe! On my glittery blingy wishlist would be a beautiful pair of heels Hot Pink with a beautiful flower like setting right in the middle of the shoe. I would also have to have a cute sparkly Pink dress (have to match now)! and some blingy jewelry! I could go on just give me the nod by the way what a OMG give away! A blingy purse would be nice!! In your favorite things giveaway I am excited about all the crafty stuffs!!! I am a scrapbooker so I would totally use all these things. Some type of jewelry would be on my list. I’d love a necklace for a bling! 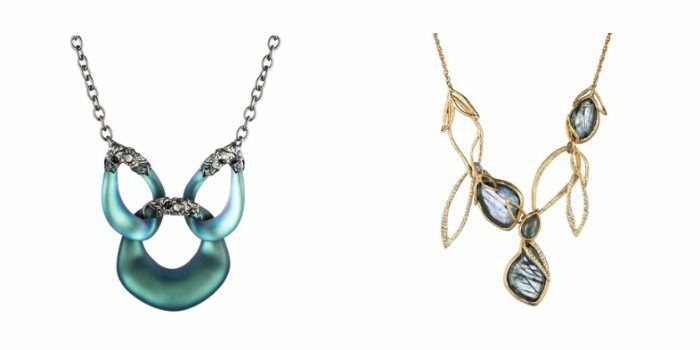 My blingy wishlist would have to include your gorgeous Triple Strand Blue-Gray Cornflake Pearl Necklace! That really surprises me; your jewelry is so lovely! I would definitely include a bling headband. Love vintage costume jewelry. I wouldn’t mind a nice vintage broach. Thanks for a great blingy giveaway! 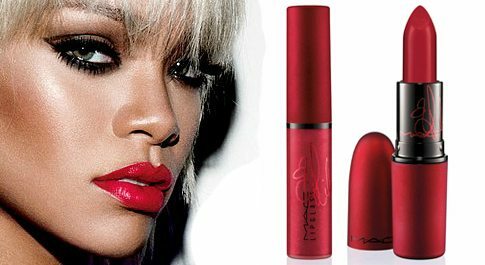 Beauty products would be in my wish list. On my nlingy wish list would be an anniversary ring- this cooming year will be 40 years I hope my husband remembers! Love that Tiffany bracelet and the earrings are gorgeous!